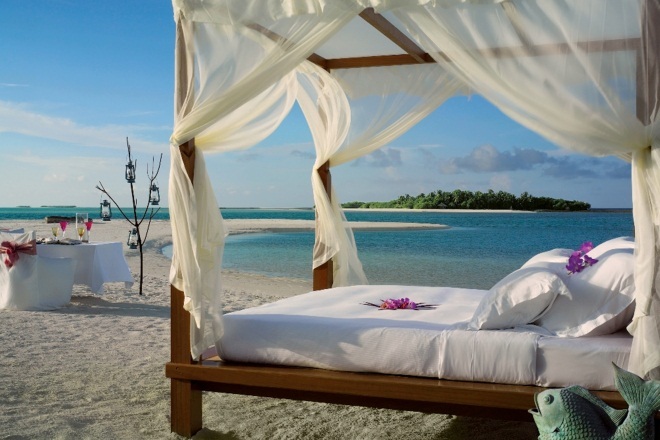 Want to get away and relax in the sun on your honeymoon? Our travel guide suggests some perfect locations and the best time to visit them. Comprised of 700 islands in 100,00 square miles of ocean, the Bahamas boasts some of the clearest water on the planet. You can see your toes as easily as you can the world’s third largest barrier reef! November to April, although the trade winds bless the Bahamas with year-round weather, with winter lows averaging around 70f. Although June to October is the hottest time of the year, these months also see the most rain, with a chance of hurricanes. Fashion has travelled back to the Jazz Age since the release of Baz Lurhmann’s film of The Great Gatsby starring Leonardo DiCaprio as sartorialist Jay Gatsby and Carey Mulligan as elegant socialite Daisy Buchanan. The bridal industry in particular has taken inspiration from the lavish film based on the iconic American novel depicting the era when the rich got richer and style ruled. In this post we take a look at some 1920s inspired dresses – perfect for that vintage Gatsby inspired wedding! Don’t miss our top tips! 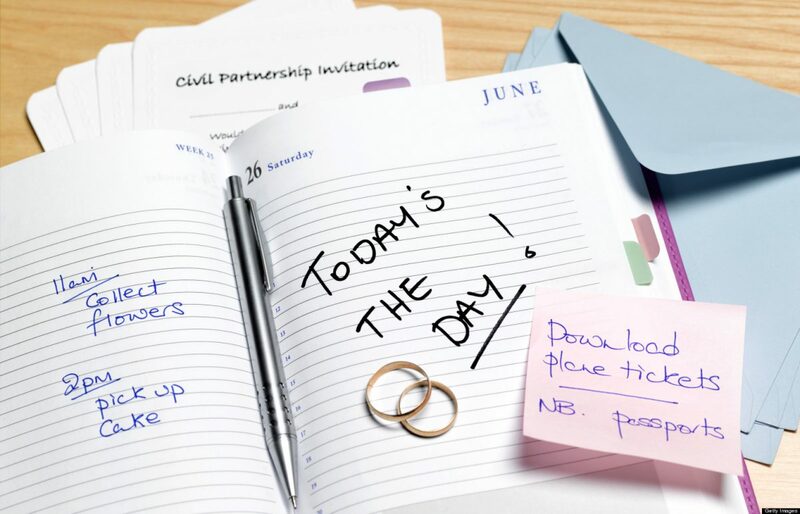 Start your planning early – until you start researching you don’t know what legal requirements you might have to fulfil or how long they will take. Don’t be afraid to ask questions – no question is stupid, you’ll only have your perfect wedding if you make the right choices, and that means asking questions. 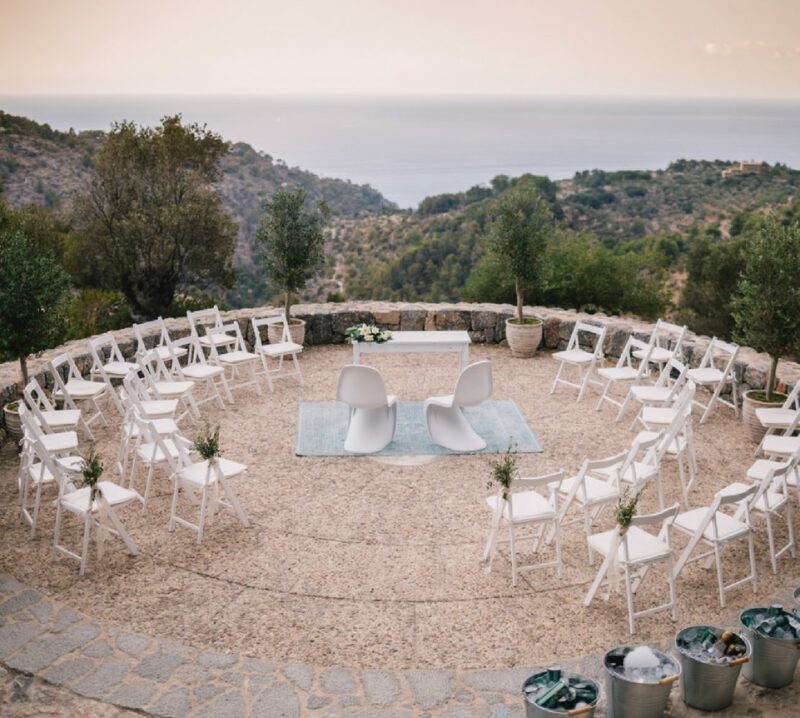 Don’t be afraid to ask for help – there are specialist wedding planners who deal with destination weddings and can offer you all the advice you need. 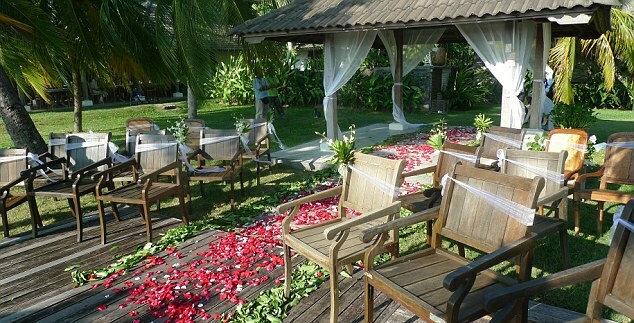 Most resorts also have in-house wedding planners. Visit before you book – if you think you want to marry in a certain location why not take a little holiday there first? 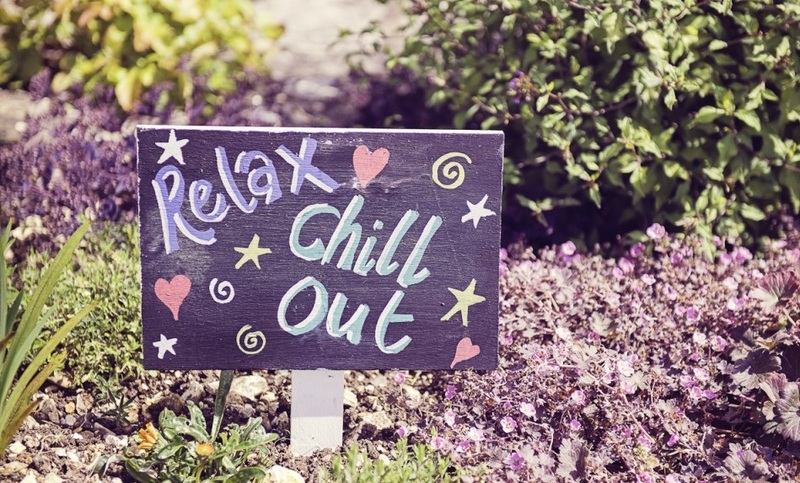 You wouldn’t think of booking a venue at home without visiting first after all. Get everything in writing – especially before you pay any bills. 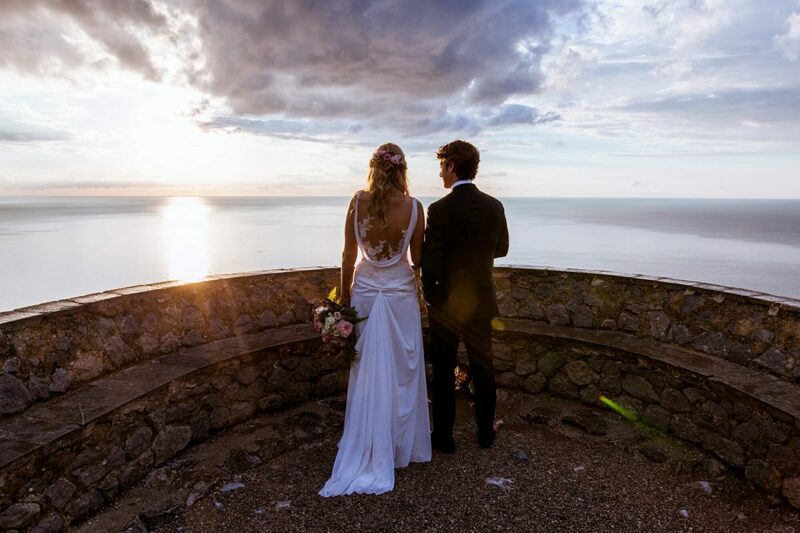 Arrive early – that way you and your groom can acclimatise, check any last minute details and relax before greeting your guests. 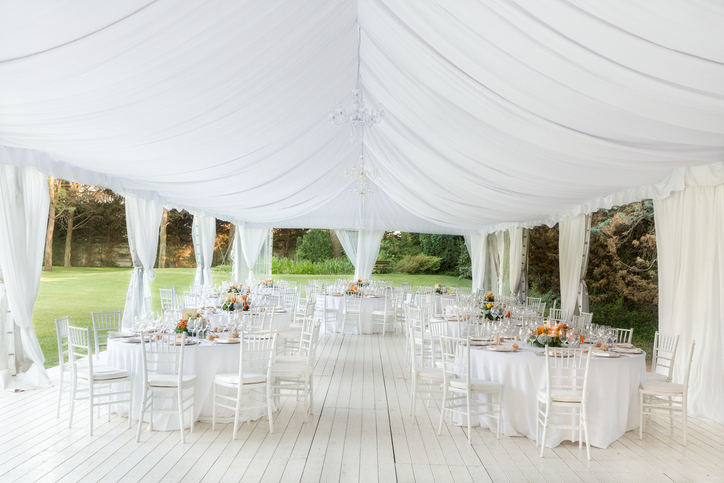 So, you’ve decided that a marquee either at home or in the grounds of a breathtaking venue is the way to go. There are bound to be things you haven’t considered so here’s your guide to making sure all goes smoothly. 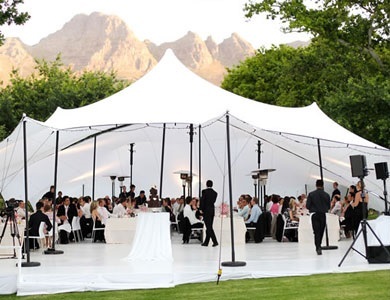 The size of your marquee will depend on how many guests you invite, how you intend to use the space and how much space is available where you are erecting it. For 100 people seated you’ll need a marquee around 9m by 12m, but you might want to also consider adding on extras like “chill out” tents as well. Make sure you are happy with the look and design of your ring. A traditional band is plain gold, however you might want something more modern and unusual. Consider the style of your engagement ring and make sure the two can be worn together comfortably. 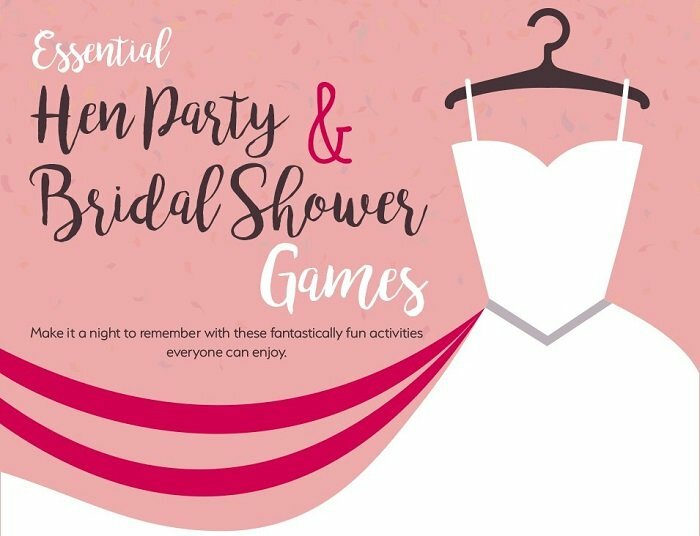 Traditionally the bride’s sister or her best friend, the chief bridesmaid needs to be someone who is unflappable, organised and there to provide a shoulder to cry on during the ups and downs of planning a wedding. Think about important moments during your day. At the ceremony, do you want an organist/a string quartet/a choir? Do you want music while your guests are eating? 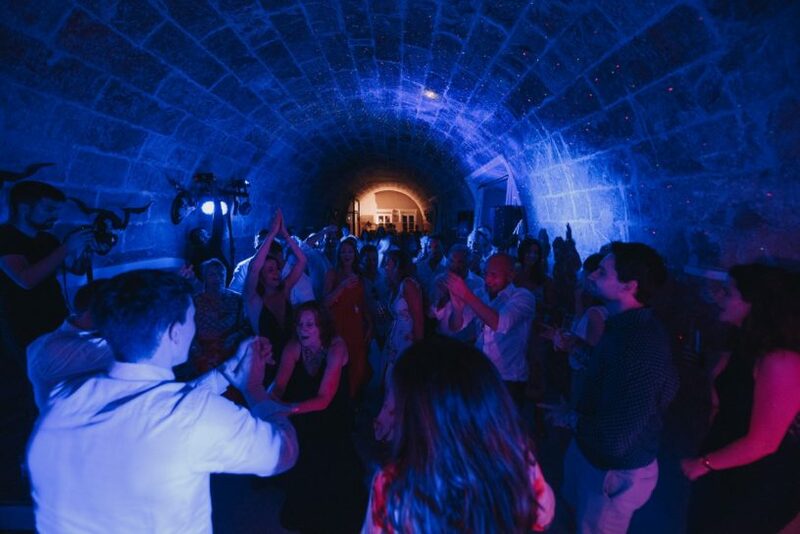 And, if the wedding includes evening entertainment, will you need to book a band or a DJ, as well as other styles of entertainment such as magician or a caricature artist? How can you set the right mood? 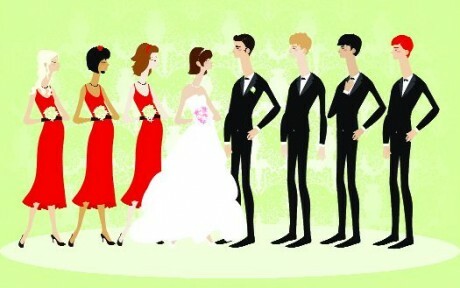 Choose the musical style according to the formality of the wedding. A grand venue and formal meal will be best accompanied by a live band. A funky DJ is more in keeping with a civil ceremony and coctails. If the rooms are large, remember to check whether speakers will be necessary – and if they are permitted. How can all tastes be catered for? Your guests are bound to be a mixture of ages and they won’t all share the same taste in music. 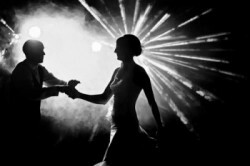 You’ll find choosing a mixture of classics and modern songs will appeal to most people. If you want the dance floor heaving, 70s and 80s disco tunes are always popular. The more performers you have the greater the cost so, if your budget is limited, think about keeping things simple: have just an organist for the ceremony; compile a CD of your favourite background music to play during the meal; and then book a DJ for the evening. 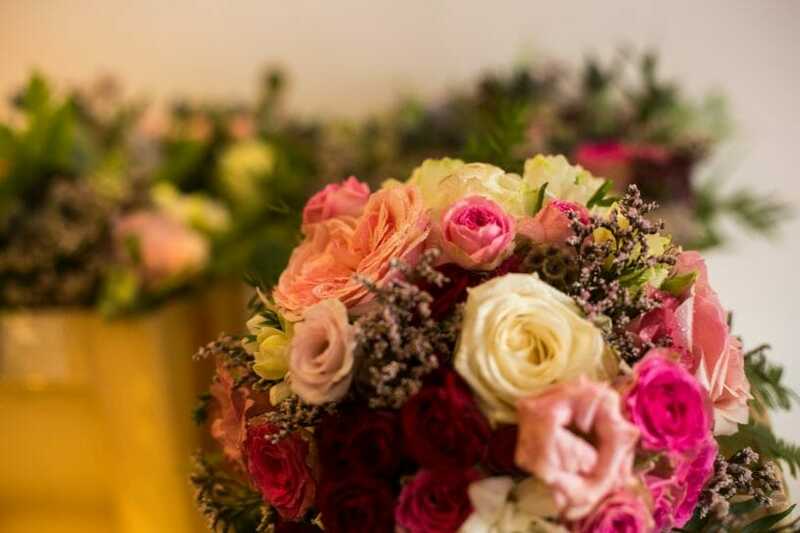 The bride’s bouquet is the ultimate wedding accessory and you’ll want the work with your florist to create something extra special. Blooms, usually a variety of roses, wired together or casually hand-tied. 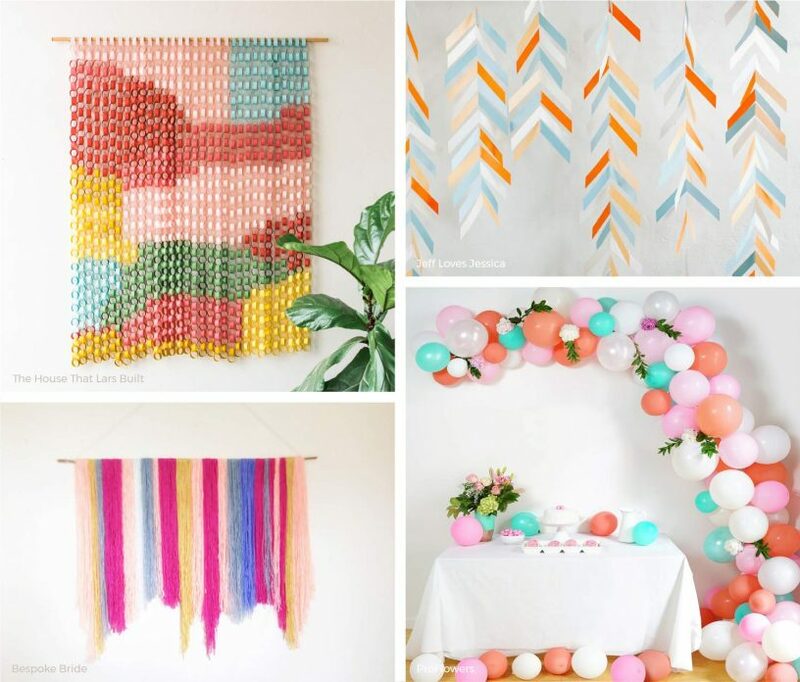 They work best at a contemporary wedding with a simple, modern dress. A tight ball of flowers, usually without foliage, suspended on a ribbon that the bride hangs on her wrist. These are also very popular for bridesmaids of all ages. Small, simple and usually hand-tied with ribbon. Lily of the valley makes the perfect minimalist posy. The classic bouquet, usually consisting of larger flowers such as roses and peonies loosely arranged and tied with ribbon. A waterfall-like spill of flowers wired to cascade from a handle. 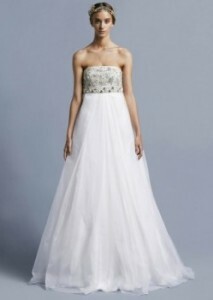 This is the most traditional and formal of the bouquet shapes and suits full-skirted dresses. 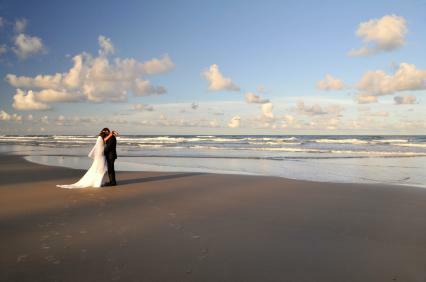 Popular wedding photographers get booked up quickly, so start looking as soon as possible. Decide on the style of photos you prefer. 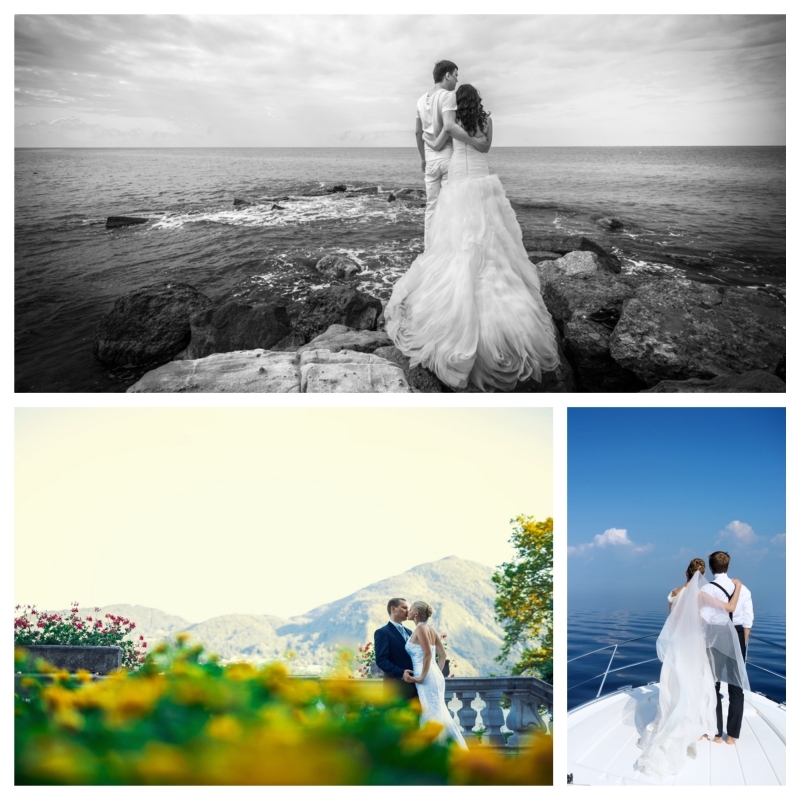 Do you want traditional shots or a more relaxed, reportage style? 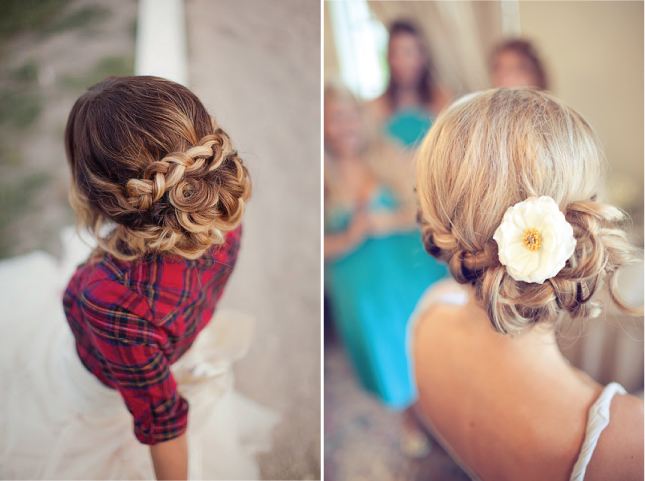 Choose someone who specialises in your preferred look. Reportage photography may look easy but it takes a certain sill to capture unposed moments well. 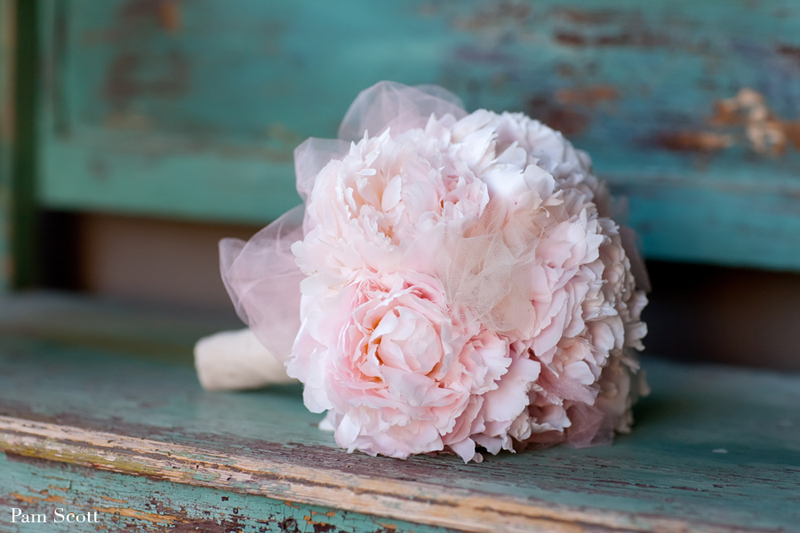 The shape and colour of your bridal bouquet or posy will be guided by your dress. Have you chosen a formal gown, which will be best complemented by an elegant bouquet filled with structured flowers and foliage? Usually these bouquets feature a single colour theme. Or will be wearing a cocktail, prom-style or flowing empire-lline dress, which will enhanced by gentle, delicate posies? 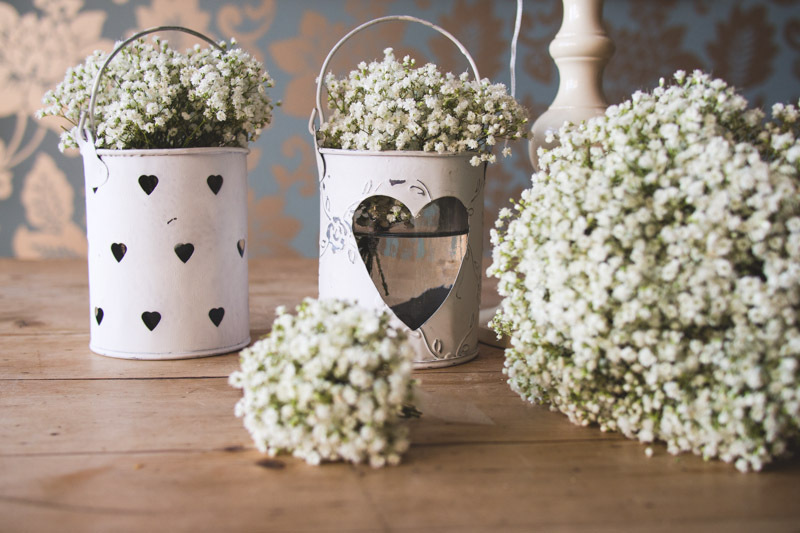 For these styles, you could try wildflowers or cottage garden blooms in a mix of colours, loosely tied together. Be a master of mixology: My guide to stirring and shaking the signature cocktails that have defined the decades. 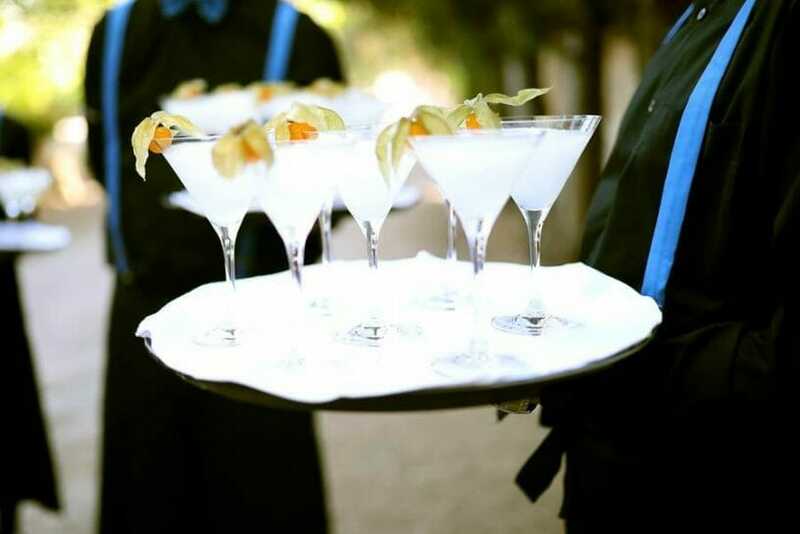 Until de late 1950s, a Martini was nearly always made with gin, not vodka. 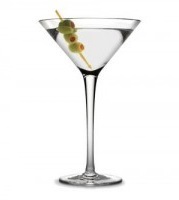 Served ‘wet’ or ‘dry’, a wet Martini has more vermouth than a dry one. For ‘wet’, try a 1:5 or 1:10 ratio of gin to vermouth. Pour vermouth into a chilled glass. Add gin to a mixing glass filled with ice and stir for 60 seconds. Strain through a sieve into the chilled vermouth. Garnish with a twist of lemon zest or green olive. 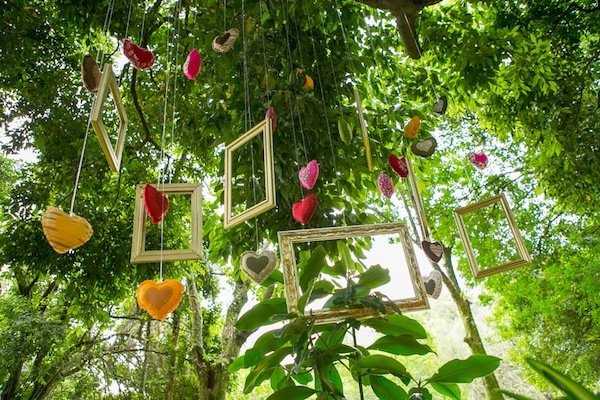 Marquees, tipis, yurts and Bedouin tents offer fantastic opportunities for unusual and striking decorations not only on Mallorca. Fields and farms can provide the perfect setting. Often farmers will rent out a field for a day or weekend; some will even provide local produce. 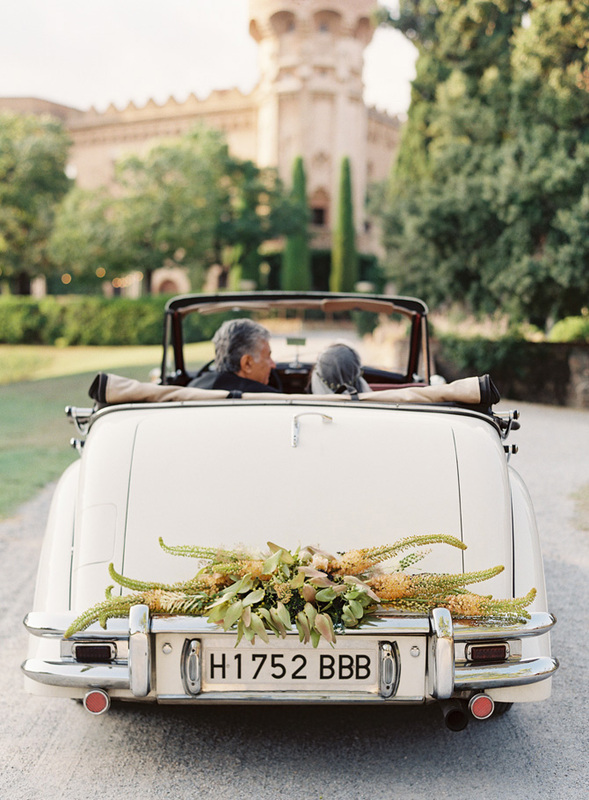 Ask if you can borrow straw bales for seating, and whether there are toilets nearby for your guests. Always check with the relevant authorities if you need either a marquee or liquor licence for the event, and make sure there is access for your tent hire company and any guests with disabilities. You can set up a small kitchen tent and hire catering equipment, although food prepared beforehand will mean less fuss. 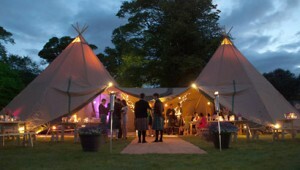 Tipis and kata tents consist of a hand-crafted timber pole structure covered with natural canvas. 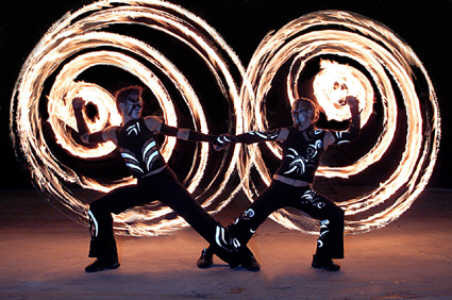 The design allows for easy assembly and is intended to include a real fire in the centre. Giant Hat Kata tipis are huge and can be joined together to form beautiful arrangements with enough space for hundreds of guests. Hire companies can provide gorgeously rustic trestle tables and benches, which you can decorate with foliage and candies. During chilly evenings, lay vintage woollen or sheepskin blankets across the benches. 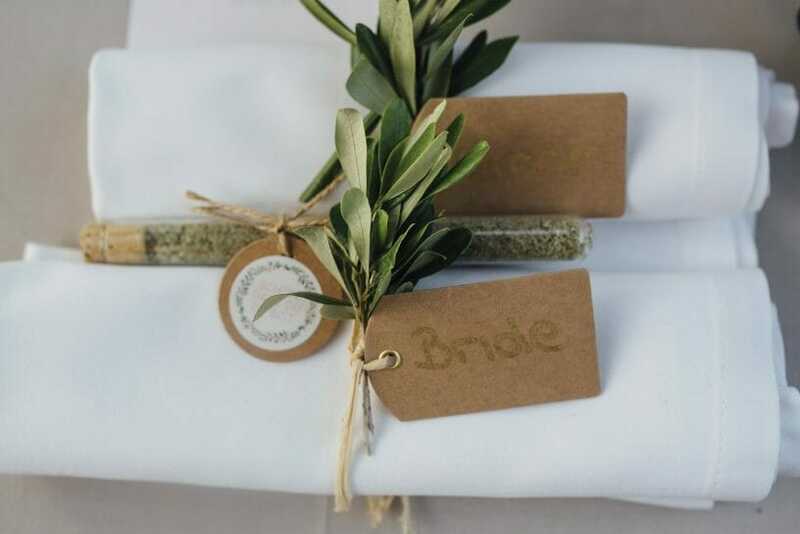 Favours are traditionally given as a thank-you taken to guests for attending your wedding. From heavenly chocolates to personalised cards, you can make all manner of gifts that will please your friends, young and old. Think of unusual options that say something about you as a couple. 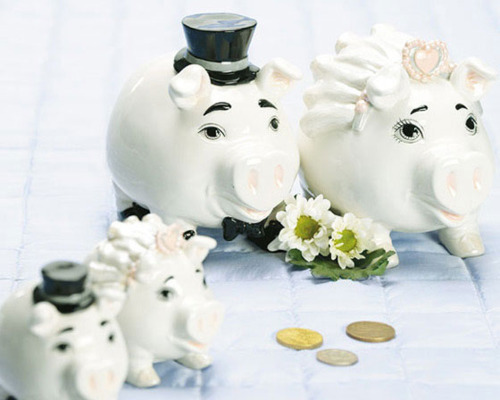 The budget can be a major influence on your day. 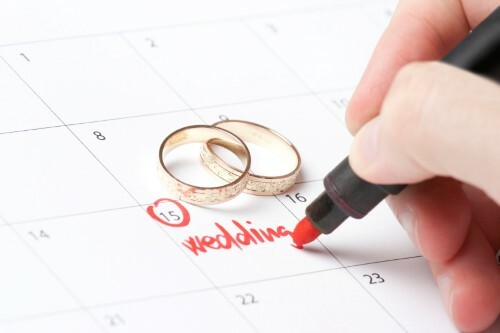 Planning a wedding is time-consuming and requires considerable effort.